Part of the experience of being in India included a visit to an NGO. A place that is humbling with the generosity of the people. They give their time, love and help to people who migrate to Pune to make a living as construction workers or house help. The kids are left to their own with no one to look after them. HOPE centre helps these kids. They also help empowering women teaching them a craft and thus they can make a living. 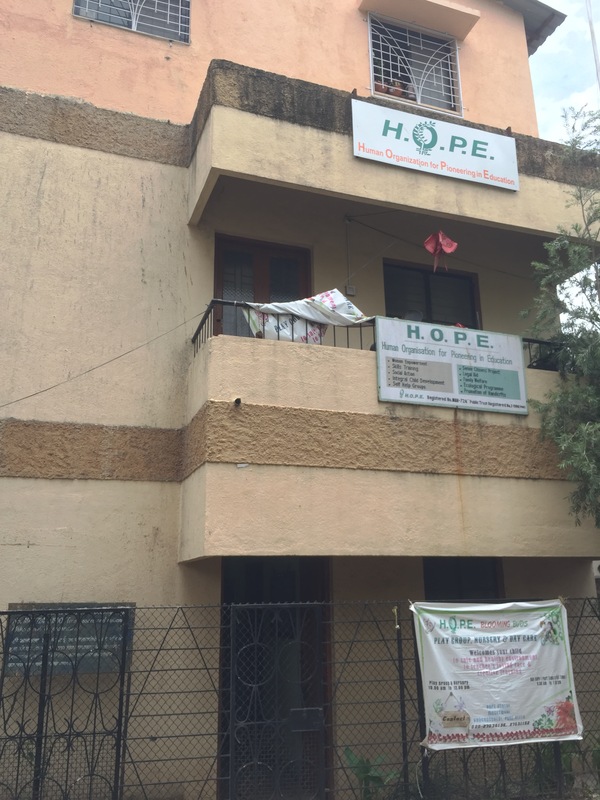 We help the HOPE centre a little as individuals, but also as a whole, with regular reoccuring visits. I like to believe that we actually make at least a small difference.